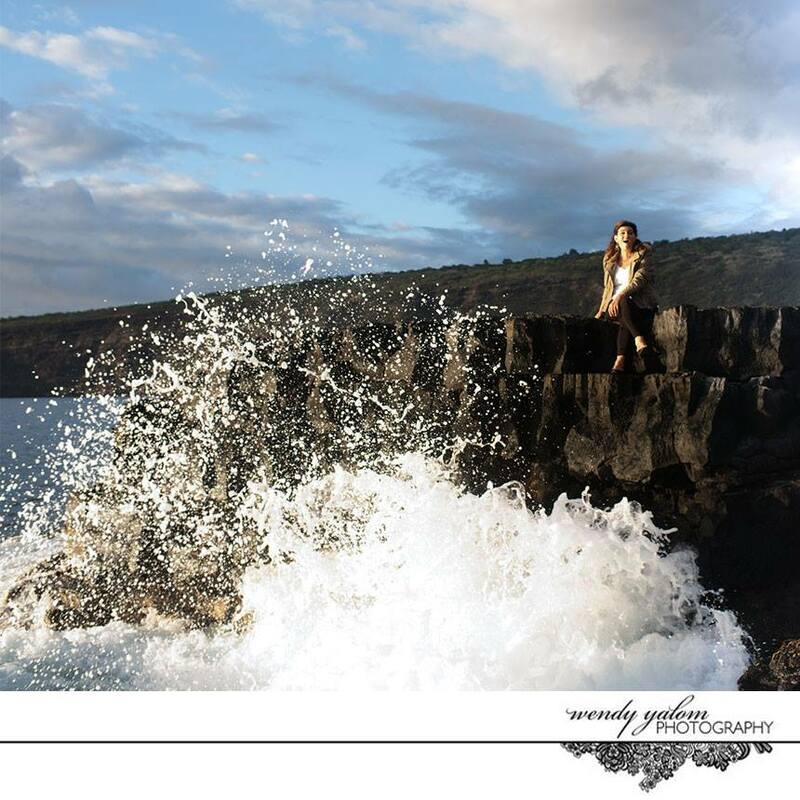 Curious about Personal branding Photography in Hawaii? It’s hard to Imagine a world more fun and filled with possibility than the one that contains Molly Pittman’s laughter. If you have ever had the great pleasure of meeting this stunner, you know that she is as sharp and visionary as she is beautiful and a joy to be near. 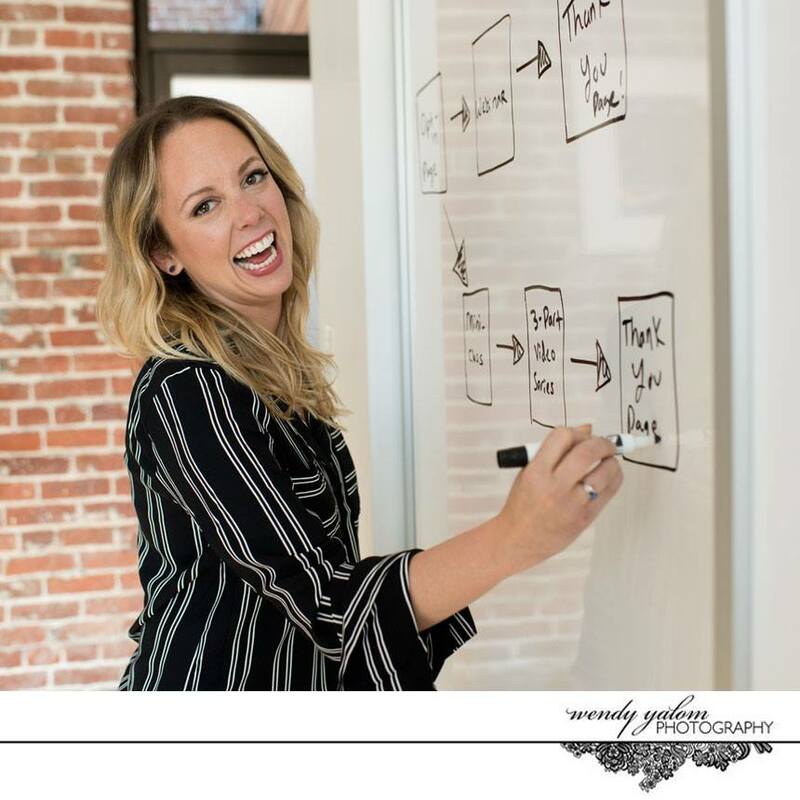 She is head of her class when it comes to understanding today’s fast-changing and opportunity-rich online marketing industry. 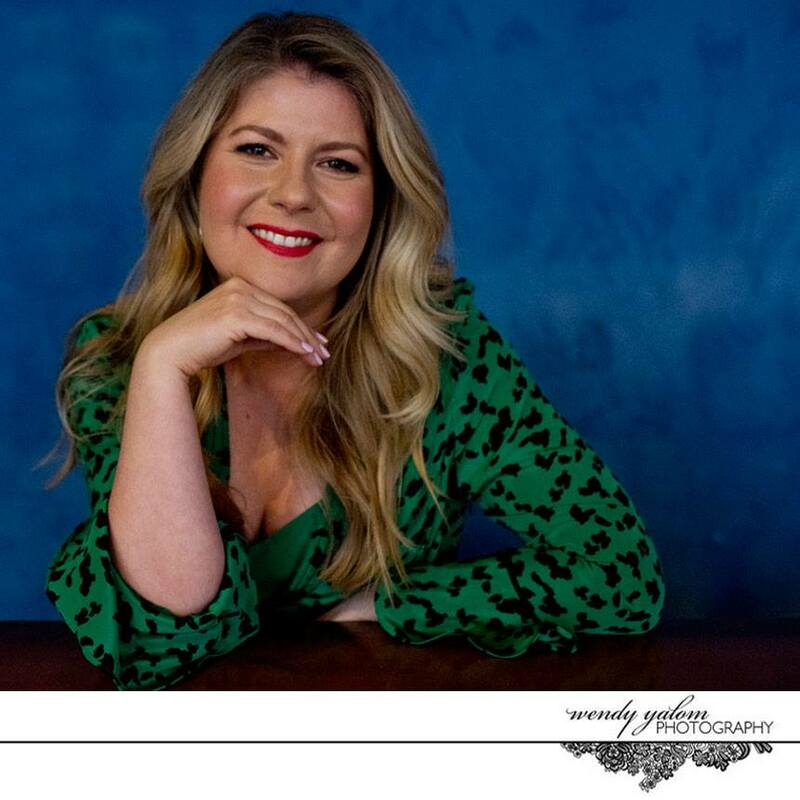 Whether you have an opportunity to see her on stage live in a packed auditorium, have heard her popular and down to earth podcast Perpetual Traffic or have had the fortune to have her genius on your particular business, then you know Molly Pitman is a class above and beyond. Are you ready to take the online marketplace by storm? Discover Molly, she’ll take you exactly where you want to go and you’ll have a blast getting there. 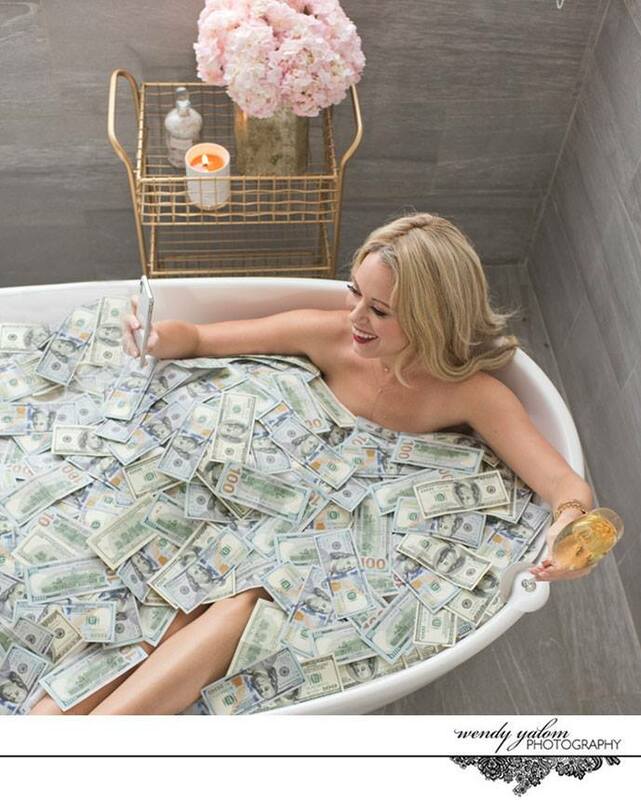 Lois Sanders Lavrisa is a woman who goes all in! Whether it’s writing, motherhood, marriage, teaching this bright and buoyant beauty gives everything she’s drawn to her all. A best-selling writer, Lois knows how to author her own story and is at the precipice of a new chapter. Where this next chapter will take her is anybody’s guess and you can be rest assured it will include generosity, gratitude and passion, because everything this shining star does seems to include those. 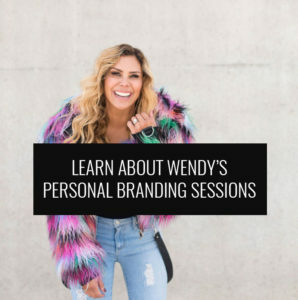 Curious about Personal branding Photography in Georgia? Amanda Frances has manifesting mojo that could convince even the most woo-cynical. Kind and creative as she is unyielding in her belief that we can all have exactly what we want and get what we believe we can have. 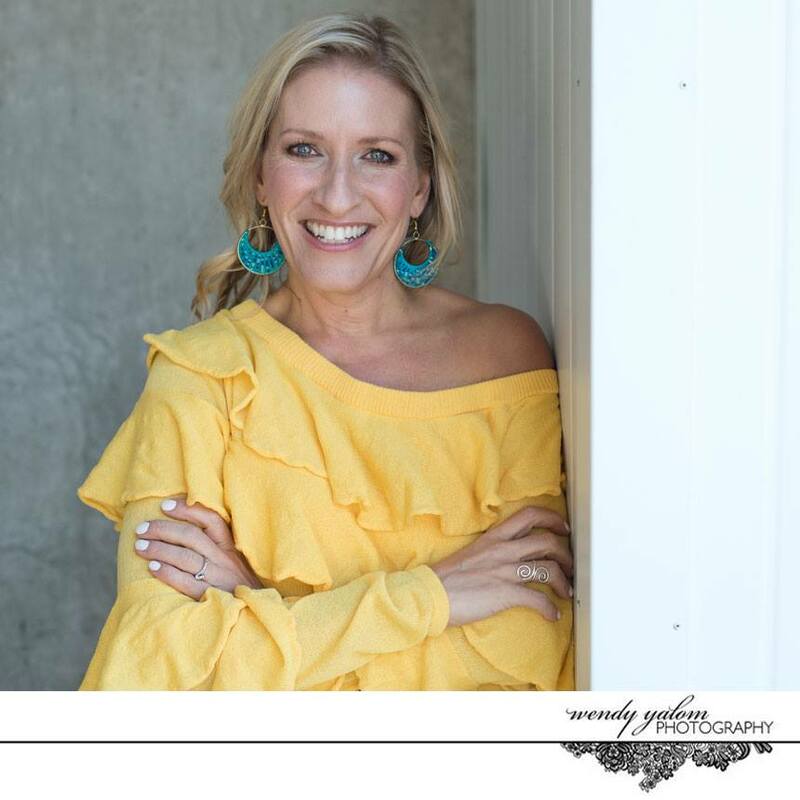 This business maven who gracefully values the material together with the spiritual has built a thriving 7-figure coaching business playing by her own rules of fun, play, fulfillment, community and adventure. Get in on the goods with this one and let yourself discover the joy of having everything you want. If this woman weren’t such an extraordinary marketer, she could easily be a world renown ted talking storytelling speaker. Captivating and direct, Sharon Hayes has so much to share and it doesn’t stop w. her personal stories and life experiences. With a heart and soul that longs to see every smart and dedicated entrepreneur have what they need to live a rich & fulfilling life, Sharon and her full service brand & marketing shop is in the business of putting to use her killer business instincts and tactics to help online entrepreneurs dominate the market place. 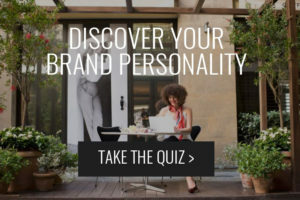 Ready to take your business and branding from good to top of class? Sharon is the woman to call! 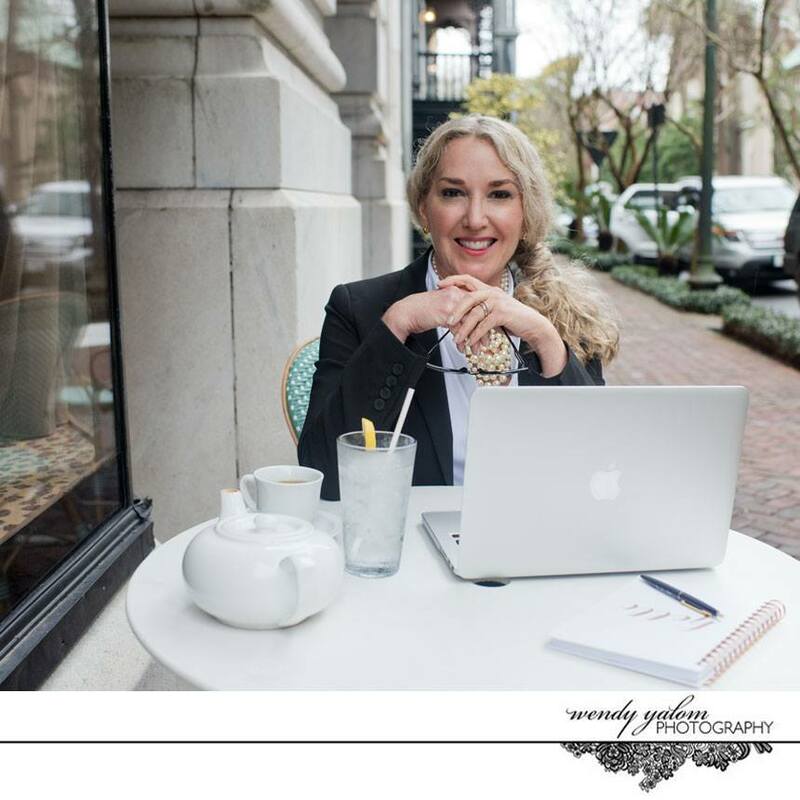 Trust me, the call will not only inspire you personally but professionally! 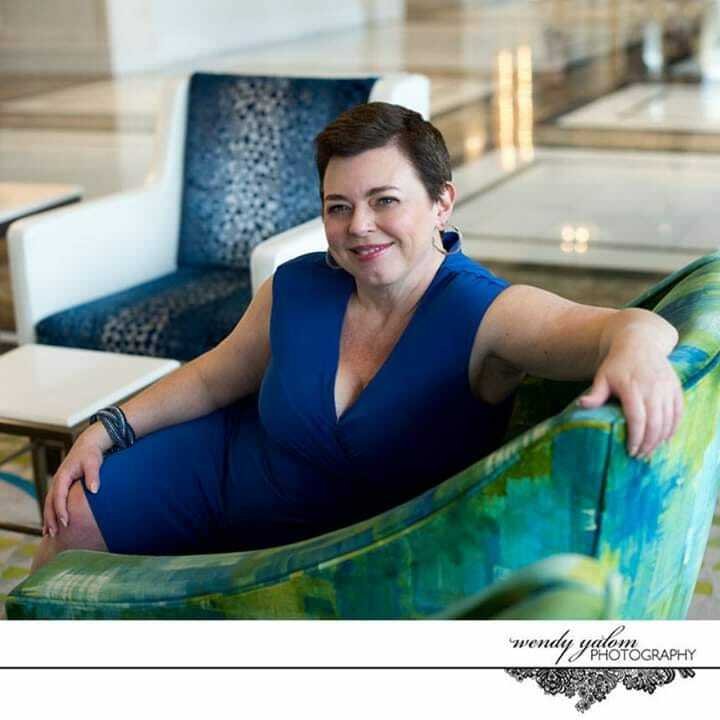 Curious about Personal branding Photography in Texas? Hannah Muse wants us all to take a deep breath. 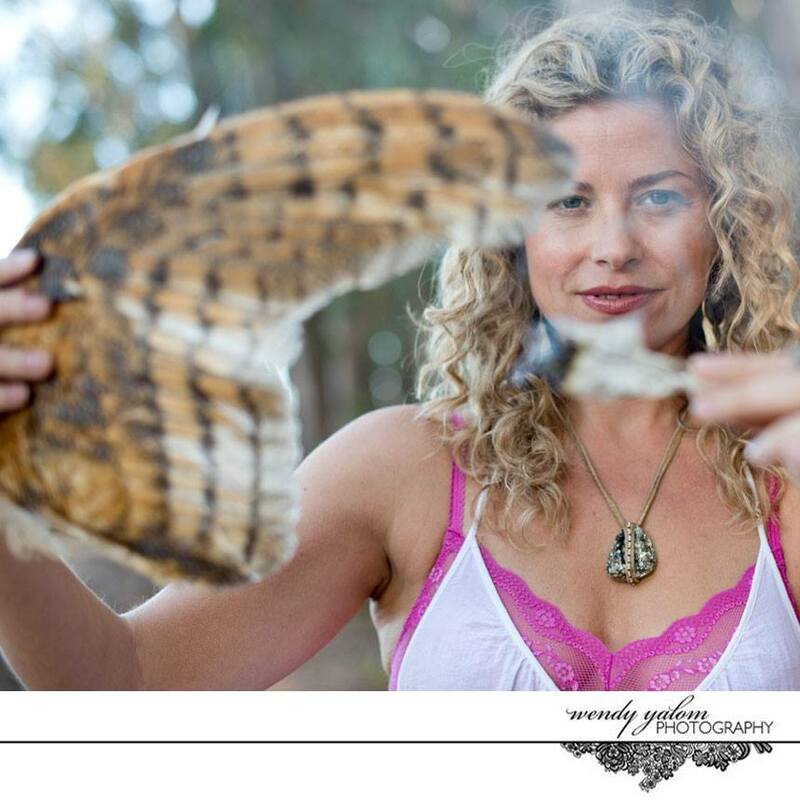 A mama, yogini, activist and teacher who is at home leading a goddess moon circle on the beach as she is leading a meditation workshop in the boardroom, if there was one word needed to describe this bright and open beauty it would be present. Her work is evident in her ability to experience and explore range – from the joyful beaming fun of frolicking, laughing and dancing on the beach with her daughter to dropping into the depth of presence needed to nurture a woman through her tenderest moments. Let this beauty take you into her gaze and reveal to you what present moment awareness is.